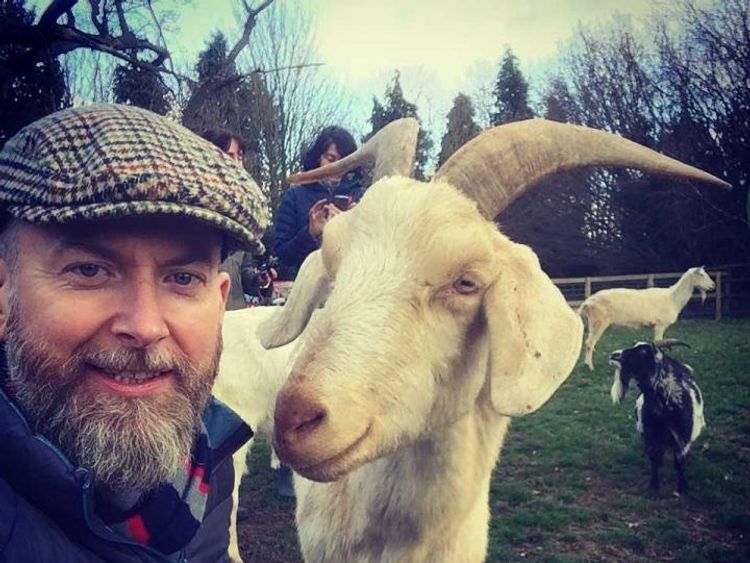 The research by scientists at Queen Mary University of London provides the first evidence of how goats process human emotional expressions.It implies that it is not just companion animals, such as dogs and horses, that have an ability to perceive facial cues.Published in the journal Royal Society Open Science, the study describes how 20 goats interacted with different human facial expressions. 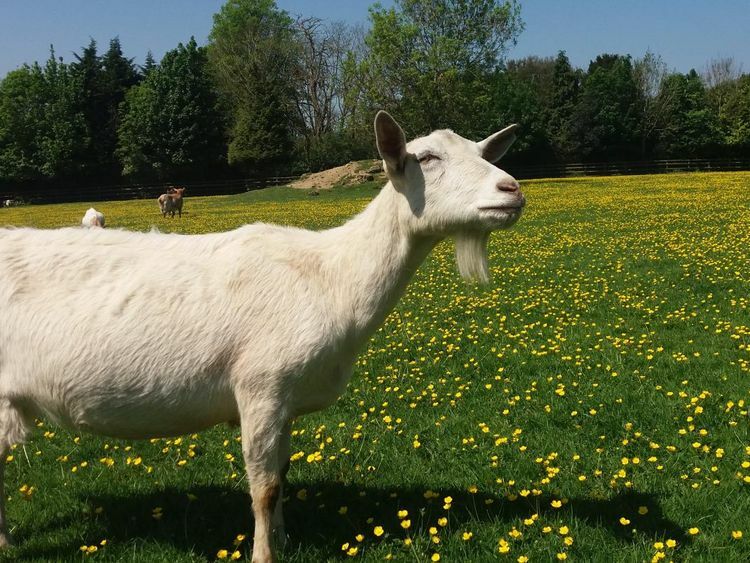 Dr Alan McElligott, who led the study, said it has "important implications for how we interact with livestock and other species, because the abilities of animals to perceive human emotions might be widespread and not just limited to pets".The study was conducted at the Buttercups Sanctuary for Goats in Kent, and involved researchers showing goats unfamiliar grey-scale faces of the same person - one smiling and one frowning.According to the team, the happy faces got greater interactions from the goats, who were more eager to approach and explore the images with their snouts.Curiously, this was even more likely when the happy faces were positioned on the right of the test arena. The paper's first author, Dr Christian Nawroth, said: "We already knew that goats are very attuned to human body language, but we did not know how they react to different human emotional expressions, such as anger and happiness. "Here, we show for the first time that goats do not only distinguish between these expressions, but they also prefer to interact with happy ones. "The researchers believe their work has implications for understanding how animals process human emotions and facial cues.One of the co-authors, Natalia Albuquerque, said: "The study of emotion perception has already shown very complex abilities in dogs and horses. "However, to date, there was no evidence that animals such as goats were capable of reading human facial expressions. "Our results open new paths to understanding the emotional lives of all domestic animals."